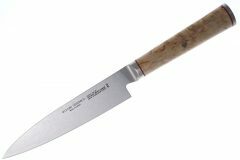 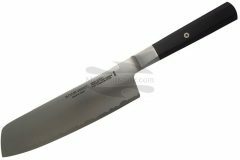 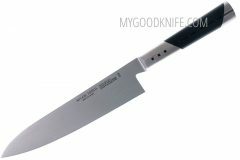 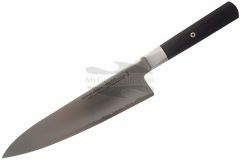 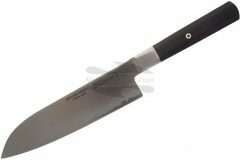 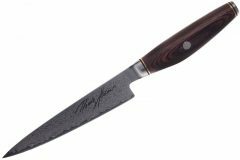 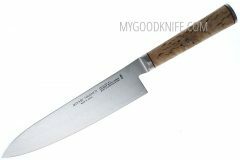 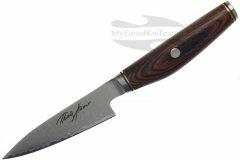 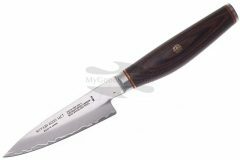 Buy Miyabi knives online at MyGoodKnife! Grace, elegance and sophistication are characteristics embodied throughout Japanese culture, now synonymous with the brand MIYABI. Jointly developed by ZWILLING J.A. HENCKELS and Chef Rokusaburo Michiba, MIYABI knives exemplify the traditions and craftsmanship of Japanese sword makers with the excellence of German engineering. Authentic Japanese blade designs, extraordinary sharpness and the comfort of an intricate “D shape” handle; the MIYABI collection offers gorgeous styles that will fascinate from the first cut.